No matter how you look, it's pretty easy to look terrible on a webcam. Many of people faces the problem of looking ugly on a webcam. 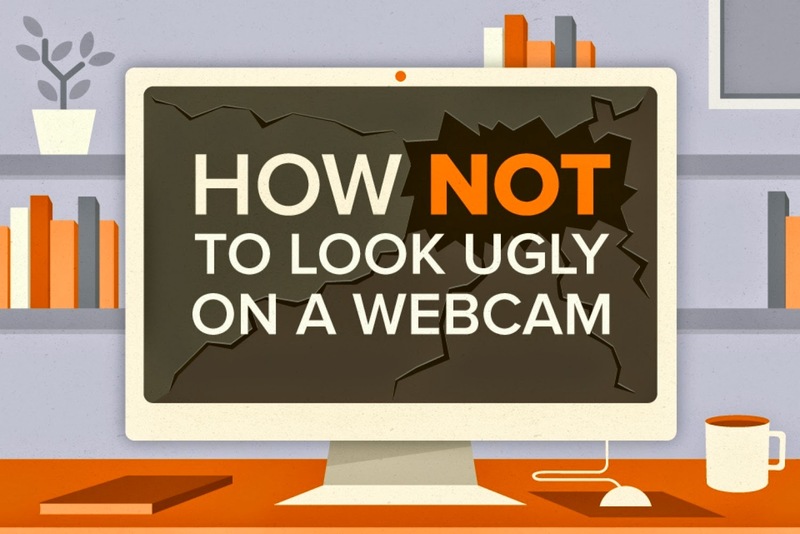 Here is an infographic which will explain how you can improve your look on a webcam.